Bsweden is a Swedish brand, also known as Belysningsbolaget. Bsweden manufactures stylish lamps according to genuine Scandinavian handcraft with only Scandinavian designers. The range includes both outdoor and indoor lighting. 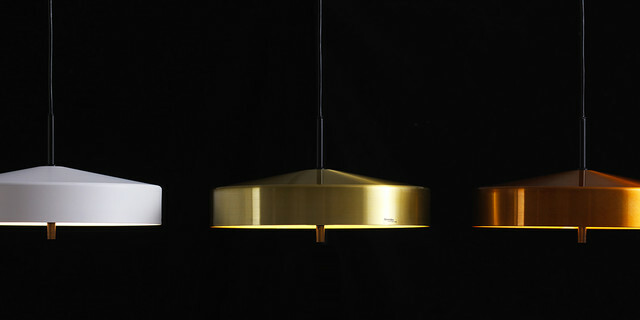 Bsweden, also known as the lighting company, designs and manufactures stylish lamps in beautiful Scandinavian design. All the designers behind Bswedens lamps comes from Scandinavian countries that gives all their lighting a true scandinavian feel and design.